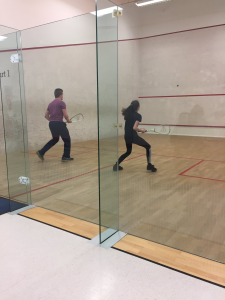 The KAN APP Easter residential was held at Sevenoaks School again this year, and was once again a resounding success. The opportunity to bring all four cohorts together at the same location is not one that occurs on a regular basis, yet the experience can prove invaluable for our students, with their peers one of the most powerful resources available to them in pursuit of their goals. 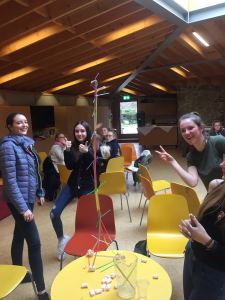 Given the time of year at which the Easter residential takes place there is a clear exam and revision focus for those year 11 and year 13 preparing for their upcoming GCSE and A-Level exams, with the timetable crafted to ensure maximum productivity during the time the students spend with us, while ensuring they do not miss too much school. 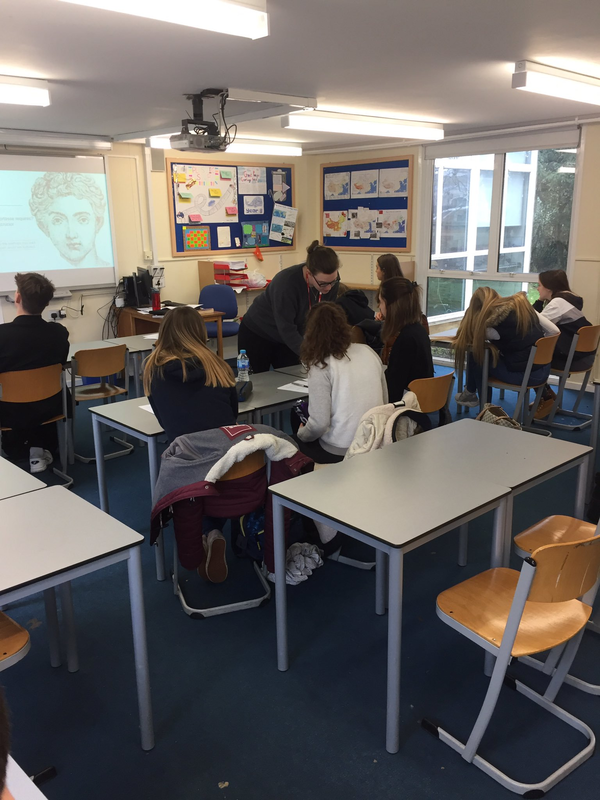 The year 11 programme focused on GCSE revision for the core subjects while the year 13s enjoyed a bespoke timetable focused on their specific A-Level subjects. We must once again thank our partner schools for supporting this provision – without the teachers who are so willing to give up their time to help our students our programmes would not be able to function in the way that they currently do. The key to our programmes remains the cultivation of successful and mutually beneficial partnerships and we were delighted to welcome two new external organisations to work with our exam groups, in the form of Elevate Education who provided study skills sessions for both year groups and Barclays Life Skills who helped year 11 students to put together a CV and supported our year 13 in the development of their skills and confidence for interviews. 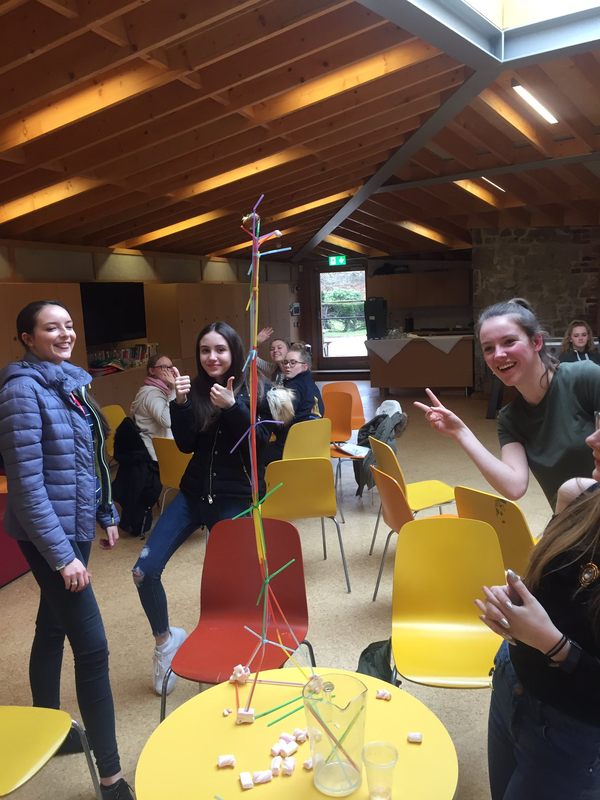 This residential marked the end of four years on our programme for the year 13 cohort (the second group to have successfully achieved this) and we wish them well for their exams, and look forward to seeing them at their graduation event at the start of July. With the year 10 and year 12 cohorts not facing external exams this year there is a little more potential for them to spend longer with us, and for their programme to be a little more extension rather than core curriculum focused. To this end, the year 10s enjoyed an opportunity to try Gamelan music, forensic science, debating, conservation, ancient archaeology in North Africa and problem solving, while the year 12 encountered a mentor project on great speeches, looking at historical examples and then writing and performing their own, A-Level extension classes, personal statement work and a theory of knowledge wo rkshop. 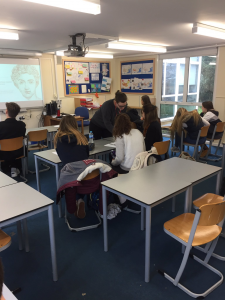 Year 12 also worked with Causeway Education, formerly HEAN, and all cohorts heard from Victoria Pomery, the Director of the Turner Contemporary, who was sent our way by Speakers4Schools. One of our core aims is to broaden the horizons of our students and to encourage them to apply to University, and to this end it is fantastic when we get the opportunity to take our students to visit different Universities to experience for themselves what University life might be like. The University of Surrey was the destination of the trip on this residential and we are particularly grateful for their time, effort and patience in putting on such a fantastic day for our students despite the fact we encountered horrendous traffic on the M25! As ever, the AAF would like to thank our mentors for their work on the residential and all those who supported us in the organisation and running of the event. We wish all our students well for the summer term and can’t wait to see them in July, when we will also be introducing our sixth cohort to the KAN APP programme. Posted in AAF - Latest News, APP in Kent - Latest News by Patrick Sadler on April 24th, 2018.